Freedom to choose, that is the key. It is not only a bathroom but your refuge. A good day starts with a smile. making them yours and adapting them to your lifestyle. 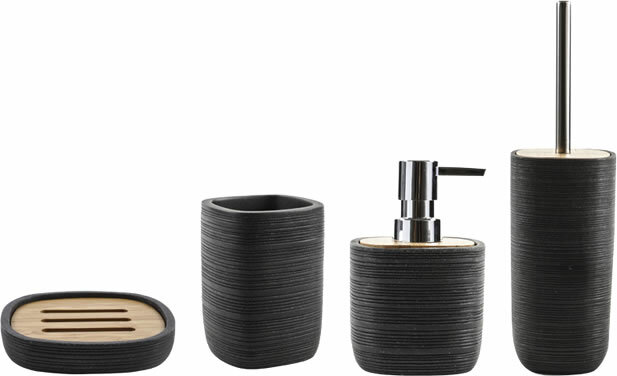 Get inspired to choose the product that best suits your bathroom design. Now, Yes, You Can! You can decorate your bathroom following your fertile mind with the latest trends. You can provide your home with a modern look, because some things go beyond style and functionality.